Logistics is becoming more and more complex. Both the variety of products and the different types of packaging and bottles are constantly increasing, while the manufacturing, packaging and distribution batches are getting smaller. Indeed, shipment sizes are shrinking every day, with smaller volumes becoming the norm. Thus, beverages logistics no longer involves simply using the same packaging and getting the same old cargo from A to B. Nowadays, producers have to deal with vastly different packaging options and distributors need to handle several cargos, travelling not only from A to B, but now also to C, D and many other destinations. In other words, they have many more cargos with smaller volumes per order. Both beverage producers and distributors must adapt to this new situation and, most importantly, they need to be prepared a future of shorter and more varied requests. With the ‘Amazon effect’ and the changing world that we live in, consumer expectations continue to change and grow. Nowadays, people increasingly want personalised goods - they want exclusivity and to feel unique. New Product Development (NPD) teams in FMCG and CPG companies obviously have to respond to these new market requirements by designing and manufacturing goods to match new customer needs and desires. This has translated into production becoming more last-minute and dynamic, with shorter “runs”. It has also translated into many new different types of packaging for different products, making producing different beverages within the same plant more difficult and costly. 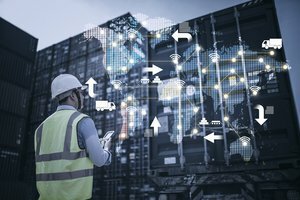 These changes affect the entire logistics supply chain - from manufacturing and production through to transportation and distribution. How Can Beverage Producers and Distributors Adapt to This Shifting Market? 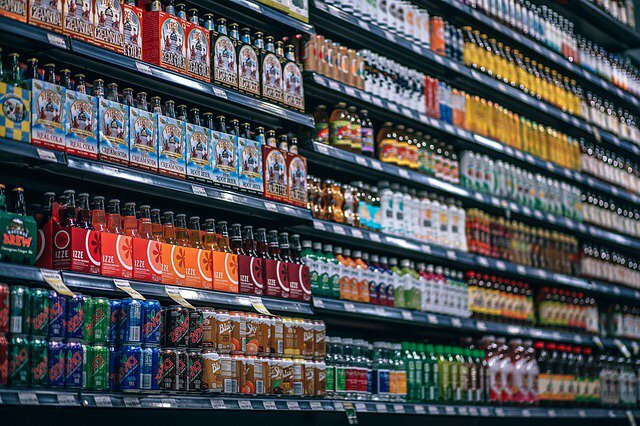 Given that this market behaviour is more and more frequent and affects the whole value chain, beverage producers and distributors need to adapt to it - without increasing their packaging and transportation costs. However, the challenge is different for the various parties within the chain from manufacturing to delivery. Both producers and distributors move goods, granted, but they do this at different stages of the logistics process and, accordingly, need to implement different actions. Let’s break down how producers and distributors can adapt to meet the future of the beverage industry. For producers, faster NPDs and different packages sizing require faster supply chain adaptation, affecting their organisation and processes. They face two challenges in particular. Firstly, they must integrate the supply of packaging (paper or plastic) with the production line. Secondly, they’ll need to deliver the product in pallets as efficiently as possible, ready to send at any moment. In order to achieve this, the manufacturing and packaging stages need to reduce the number of possible incidents and improve pallet rotation in order to be more efficient. 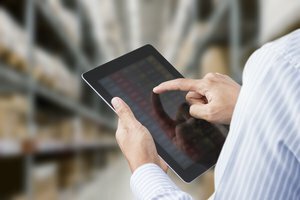 Ultimately, having an efficient supply chain can help to reduce both their own and distributor warehouse stocks and mean the supply chain is smoothly oiled and hitting all targets. For this, it also important to define KPIs well in order to make sure all employees know what the “optimum” supply chain should look like. To be scalable, delivering pallets in a timely and accurate manner, an automated pallet-creation process is paramount. Distributors do not have the same tech requirements as producers but they still have to manage small orders and rely heavily on the efficiency of the producers to make their transport efficient too. Like the producers, they need to make sure distribution is happening as efficiently and effectively as possible. This means reducing delays between distribution hubs and to the final customer, in order to reduce warehouse stocks and keep customers happy. Load and driver-assignment technologies, like Ontruck, can help a great deal with this. Timing is also imposed by the expiry date of the beverages, meaning that distributors have to get their deliveries out as quickly as possible. 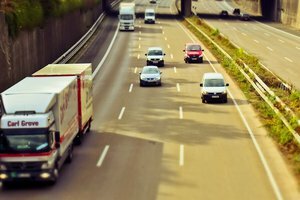 KPI’s are also important here; distributors should set warehousing and road transport KPIs in order to help their employees know what they’re aiming for. For both parties, forecasting demand and adjusting supply according to the changing seasons is vital. Seasonality has a major impact on production plans for the beverages industry. This is understandable: customers clearly opt for different types of beverages depending on the temperature outside. For this very reason, the biggest beverages companies have developed a forecast model in order to predict annual weather patterns. This allows them to deal with unexpected weather changes - for example a heatwave in March. As these events become more and more common with climate change, forecasting becomes increasingly vital for this industry. Both producers and distributors also require solid traceability tools in order to improve operations. Here again, measuring the right KPIs can help to improve all operations, in turn reducing standstills, increasing predictability, and ensuring that supply always matches demand. 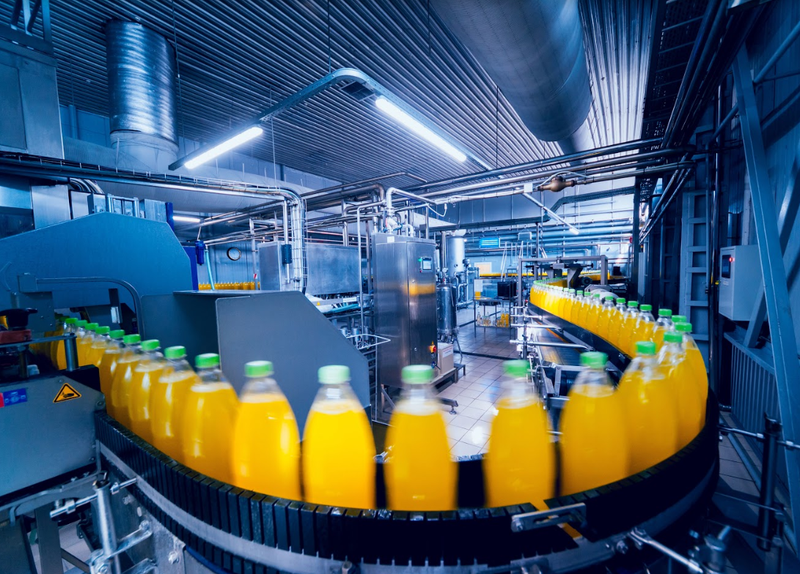 New challenges in the beverages industry affect both producers and distributors in equal measure and, therefore, require adaptation across the supply chain. However, with the help of new technologies, effective forecasting and tracing tools, and carefully-defined KPIs, these challenges can be overcome.